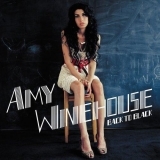 The best album by Amy Winehouse is Back To Black which is ranked number 248 in the overall greatest album chart with a total rank score of 11,364. 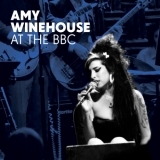 Amy Winehouse is ranked number 235 in the overall artist rankings with a total rank score of 12,864. Members who like this artist also like: Norah Jones, The Black Keys and Arcade Fire. Troubadour, West Hollywood, United States. 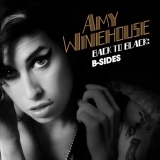 This may not be a complete discography for Amy Winehouse. This listing only shows those albums by this artist that appear in at least one chart on this site. If an album is 'missing' that you think deserves to be here, you can include it in your own chart from the My Charts page! Showing latest 5 ratings for this artist. | Show all 64 ratings for this artist. Great voice, and tragic figure. Not the best album or artist of all time. Back To Black is wonderful. 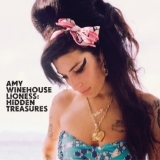 We are thankful to have heard you RIP Amy! 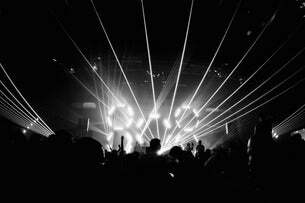 A brilliant voice, an excellent sense of composition, a great team with Mark Ronson. Rest In Peace, Amy! You Were Supreme!